Let's just say that Chris was obviously not amused. As the political news world waited with bated breath for Special Counsel Robert Mueller to release his sentencing memo for former National Security Adviser Michael Flynn, MSNBC’s Chris Matthews brought on plugged-in reporters Jonathan Swan and Michael Isikoff to discuss the upcoming memo and the Russia probe as a whole. Towards the end of the segment, however, things got a little strange and awkward, and it finished with Matthews looking none too happy. 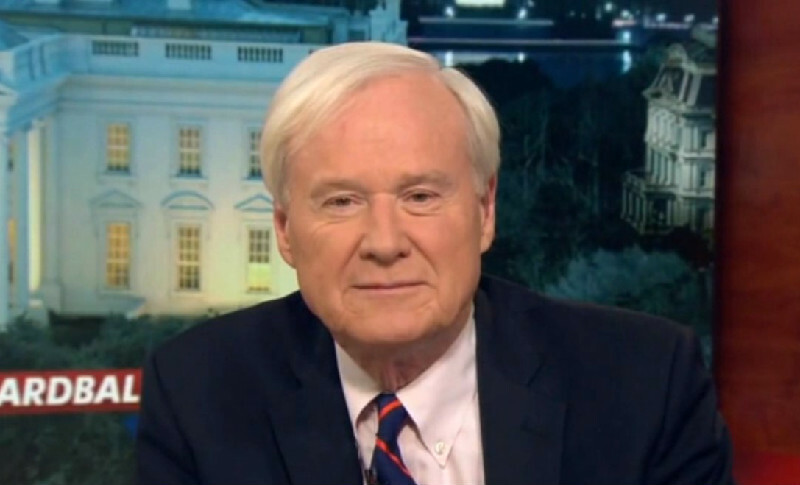 “He’s so damn good — you’re so damn good,” Matthews added, heaping more praise upon the veteran journalist.